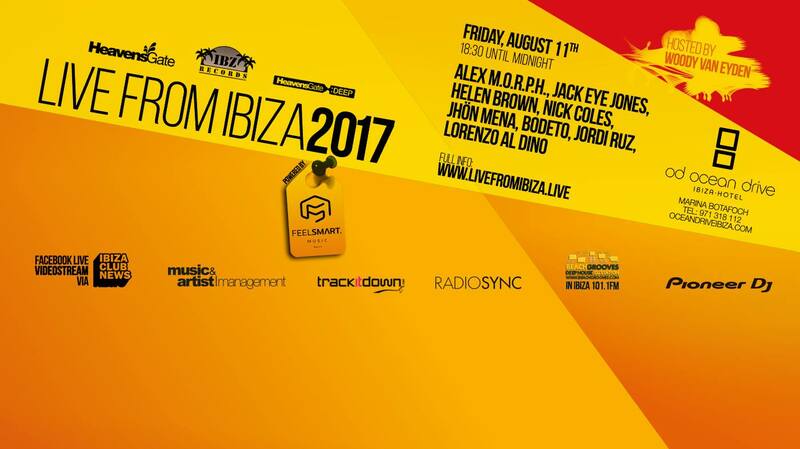 Next Friday, August 11th, we will be playing some nice music at the Rooftop of Ocean Drive Hotel Ibiza. From 18:30 until Midnight, the event will be hosted by Woody van Eyden, and will be broadcast live on www.livefromibiza.live. If you feel like coming, write us for more info. We would love to see you there!